Together we serve and love God so that His glory may be revealed among us. Empowered by the Holy Spirit, our task is to equip ourselves to minister in a changing world with the good news of an unchanging God. We are encouraged to use our gifts in partnership with the whole Body of Christ for the building of God’s Kingdom. 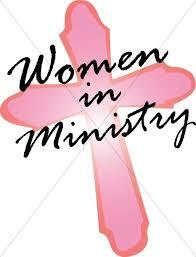 All women of Hendersonville Presbyterian Church are welcome to participate in our programs and activities.